The most effective website not only makes it easy for customers to find your shop, but also provides critical business value. Pit Stop is the only website platform that integrates seamlessly with your shop management system—allowing customers to book appointments online, add pending recommendations, and share vehicle information that feeds directly into your calendar and SMS. 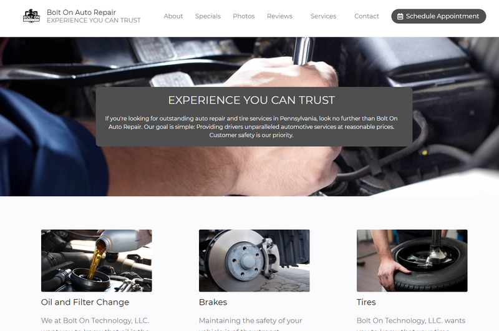 Pit Stop is highly customizable allowing your shop to quickly and easily create a professional-looking and engaging online presence while also being SEO-enabled to ensure your shop appears prominently on the today's top search engines—Google, Bing and Yahoo! Tier 2 = Want customers reviews? Tier 3 = Just want appointment scheduling? 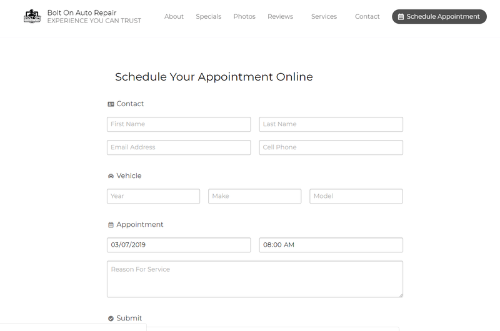 Schedule more appointments by allowing your customers to book services online and directly into your shop’s management system. 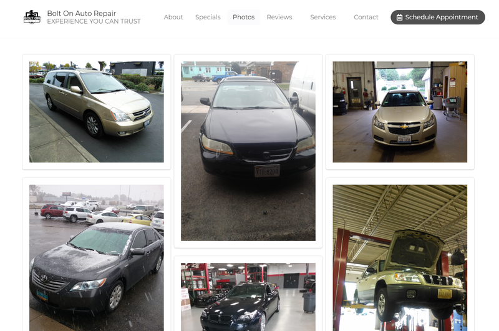 Pit Stop is highly customizable and easy to use, as well as SEO-enabled so customers can easily find your shop online. Engage your customers with details on your special service incentives and examples of the quality of work your shop provides. 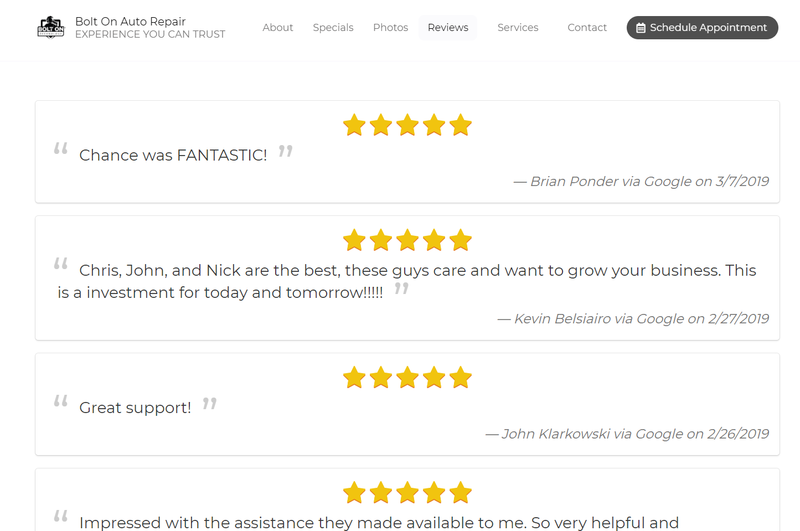 Pit Stop can be bundled with Review Manager to feed your best Google and Facebook customer reviews directly into your website. Get your questions answered or see a free demo. Fill out this form, or call 610-643-4285 (press #2). Pit Stop is highly customizable allowing your shop to quickly and easily create a professional-looking and engaging online presence while also being SEO-enabled to ensure your shop appears prominently on today's top search engines—Google, Bing and Yahoo!